Callum Wilson has been given his first England call-up in Gareth Southgate’s latest 28-man squad, with Wayne Rooney’s send-off appearance confirmed. Wilson is the only new face in the squad, given his first senior nod after impressing for Bournemouth this season. 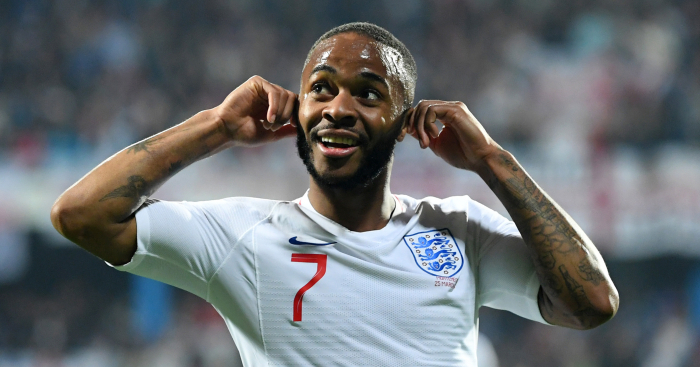 The Cherries striker, who has six goals and five assists in 11 Premier League appearances, played once for England U21s – under Southgate in 2014. 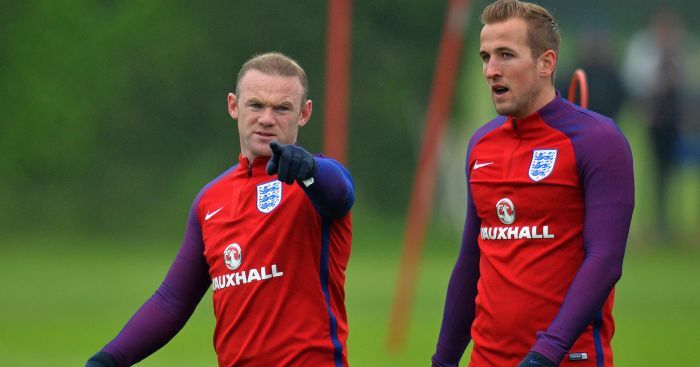 He is joined in the squad by Rooney, who the FA have confirmed ‘will only feature in the USA game’. 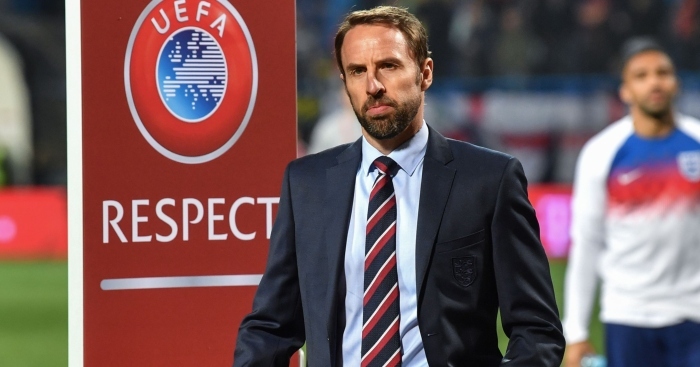 England face the USA on November 15 in an international friendly, before hosting Croatia in a Nations League fixture three days later. Midfielders Dele Alli and Jesse Lingard return after being ruled out of last month’s Nations League double-header against Spain and Croatia through injury – with youngsters Mason Mount and James Maddison dropping out. Alex McCarthy, Luke Shaw and Danny Welbeck are also included, having been forced to withdraw from the previous squad due to minor injuries. Everton defender Michael Keane is included in an England squad for the first time in 12 months, with uncapped Brighton centre-back Lewis Dunk also retaining his place. “Bournemouth have started the season really well,” Southgate said of Wilson’s inclusion. “Callum is a striker we worked with briefly with the Under-21s so we know plenty about him. 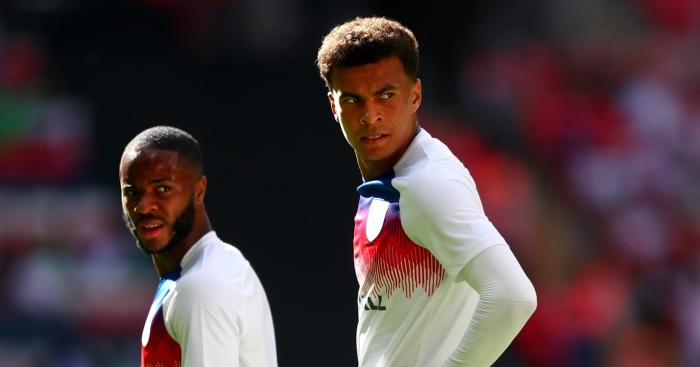 Dele Alli isn't sure how he would have coped with the level of 'sh*t' Raheem Sterling has endured. "That was the best performance of Pep's era," says Busquets. 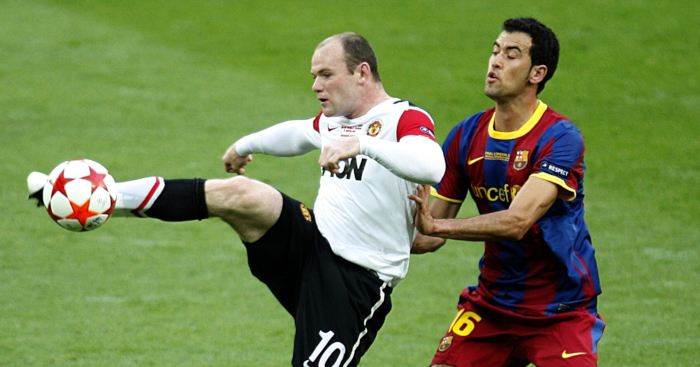 Rooney asked Barca to "stop playing the ball around now".